Thank you to everyone for contributing to our Facebook community sharing your incredibl sketches and photos of Rosy Rabbit as the intergalatic babe, Barbarella! Join our Facebook Group and stay up to date with sketches, events and upcoming model details! This months session is set to be announced for Sunday 25 September – Chase the Dragon, let’s get high! Special details to be announced this week! 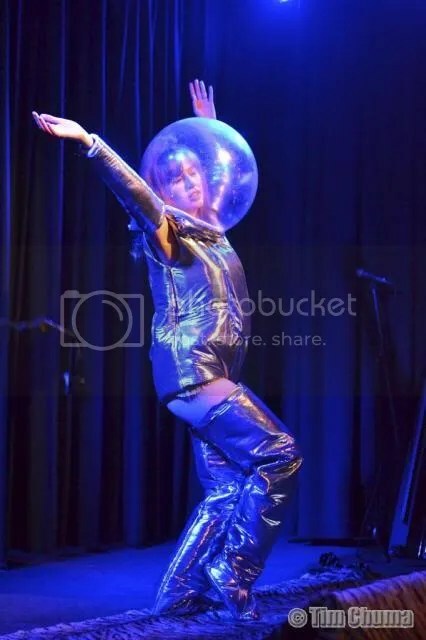 Rosy Rabbit returns to the stage in a galactic way!